This tastefully updated condominium nestled in the beautiful area of Glenwood Circle is searching for a new owner. 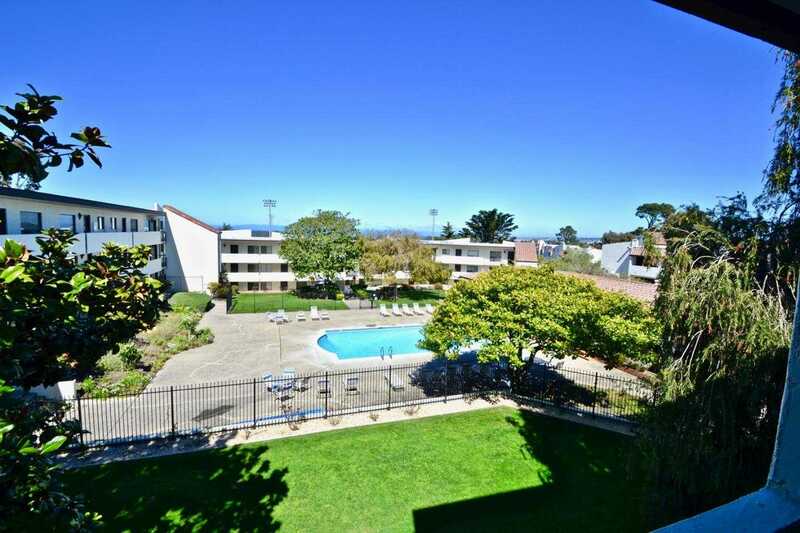 Close to Monterey Peninsula College, downtown, bus transit, highway and you get to enjoy the beautiful forest surrounding you. It offers beautiful mountain views from the living room and the kitchen and also pool view and peaks of the ocean from the balcony. It is one bedroom and one bath condominium on the third floor with the elevator and laundry room close by. It has very reasonable home owners association fee which gives you access to the pool, club house and sauna this also includes water, hot water, gas, electricity, sewage and much more. Hurry this amazing deal wont last long! Please, send me more information on this property: MLS# ML81742036 – $329,000 – 500 Glenwood Cir 331, Monterey, CA 93940. I would like to schedule a showing appointment for this property: MLS# ML81742036 – $329,000 – 500 Glenwood Cir 331, Monterey, CA 93940.